The Signature Bridge in Delhi will have designated spots for selfie-crazed visitors. 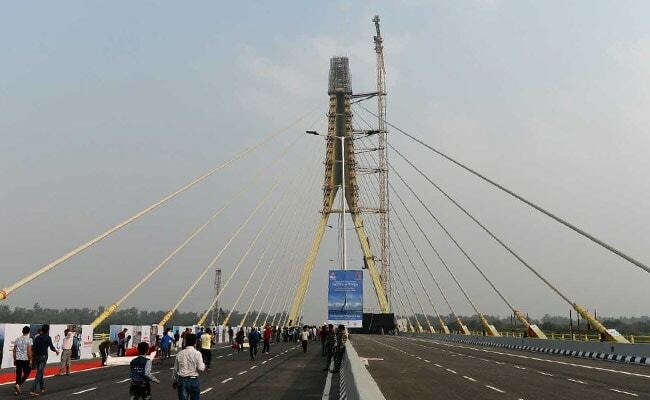 Delhi's shiny new Signature Bridge was inaugurated today after several missed deadlines. Chief Minister Arvind Kejriwal unveiled the bridge this evening and it will be open to public from tomorrow. The grand launch is expected to be followed by a laser show. 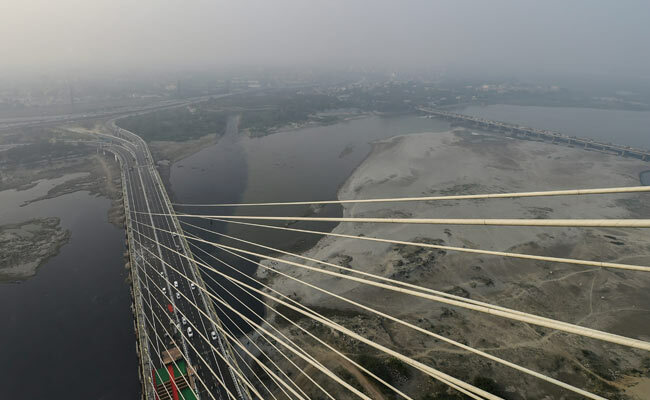 The Signature Bridge, which has a 675-metre-long cable-stayed section, is built over Yamuna river and will reduce the travel time between north and northeast Delhi. It will share the burden of the Wazirabad bridge and connect the Outer Ring Road on the western bank of the river with Wazirabad Road on the eastern side. 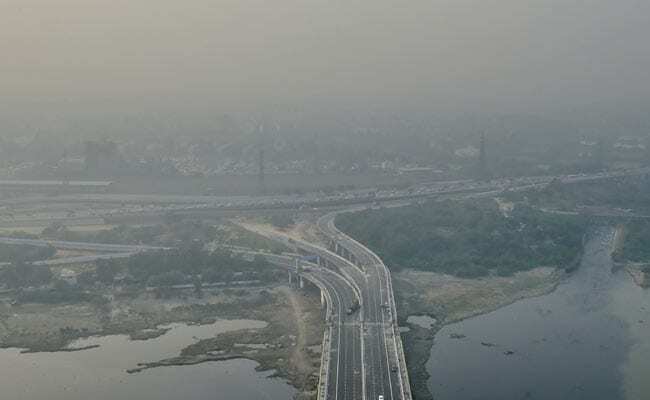 Delhi's Signature Bridge was built at a cost of over Rs 1,500 crore. The bridge will also serve as a tourist destination with the 154-metre-high glass box offering a bird's eye view of the city, said Deputy Chief Minister Manish Sisodia. Mr Sisodia has invited all the citizens of Delhi to be part of the inauguration. "The whole of Delhi is welcome. It's a matter of pride for the city," he tweeted. The deputy chief minister also alleged on Twitter that the BJP tried to create hurdles for the project, appointed incompetent officers, threatened those who are honest, and how it was a challenge for the AAP government to make this dream a reality. Delhi's Signature Bridge gives a bird's eye view of the city.